We’ve all been there, travelling on a gap year across Asia, studying abroad in Europe or even going on a chilled summer holiday with your mates. You want to catch a glimpse at every single site, stuff your face with as many amazing local delicacies as possible and experience absolutely everything. But the one thing everybody knows about travel is that it hemorrhages cash faster than Japan’s bullet train and the German Autobahn combined. After seven boring years in corporate America, intrepid travel blogger Ruth Benton decided to pack it all in, and instead she packed her bag for a trip around the world. Now she’s given us her favourite experiences from all over the globe, and revealed how to save some cash while doing it. Forget Orange Wednesdays (they’re gone anyway), this is nature’s own theatre. 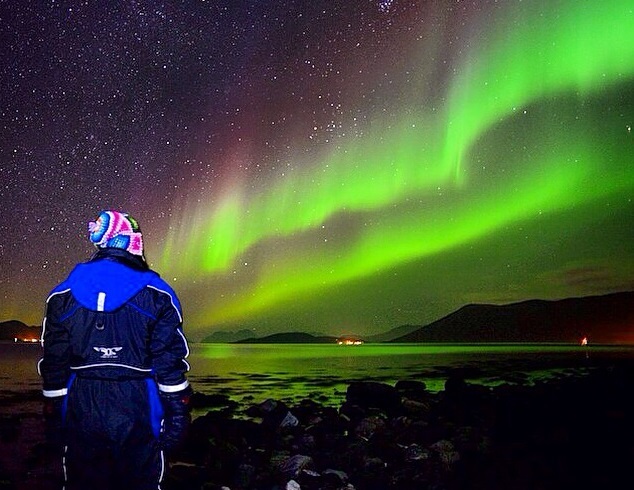 Norway is one of the best places to catch the phenomenal lights display, and the view is so much sweeter when you can save money on exchange fees. Here’s the tip – you can save on chargers abroad using the Revolut free travel app, it’s like WhatsApp for currencies – send and spend money anywhere for free! And remember: always start and end in the same destination as return flights are way cheaper. 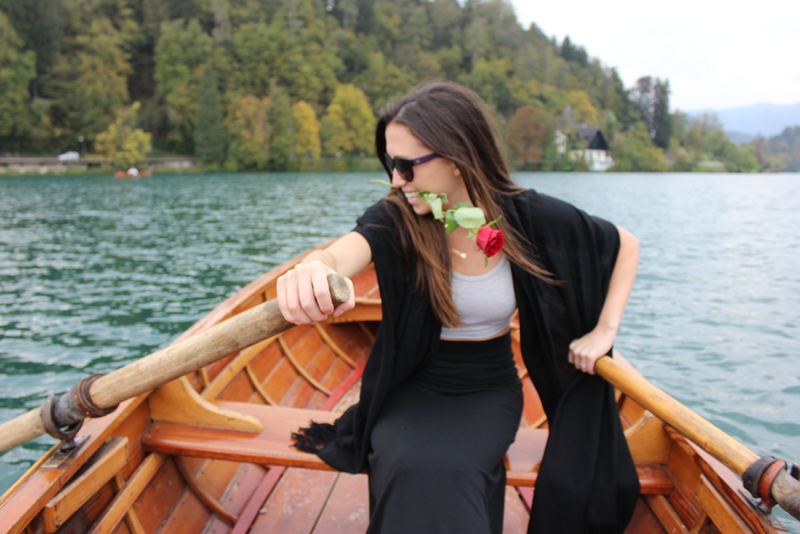 When you visit the scorching Lake Bled, why walk around when you can row straight across the water? 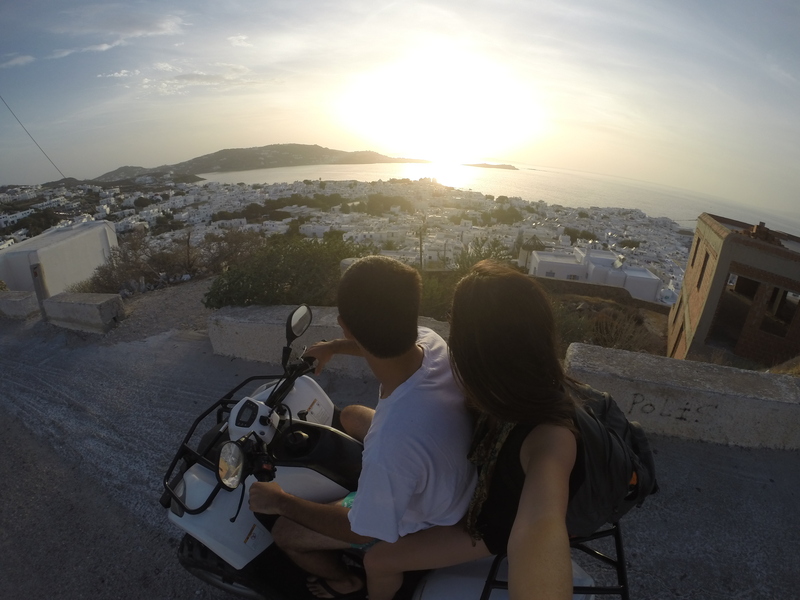 Spending money abroad can be a drag when you’re hit with cash withdrawal charges. But using Revolut, you can rent whatever transport you need without the fees or hidden charges. You can even make money too – just get a friend to sign up for the Revolut app and earn £5 per invite. 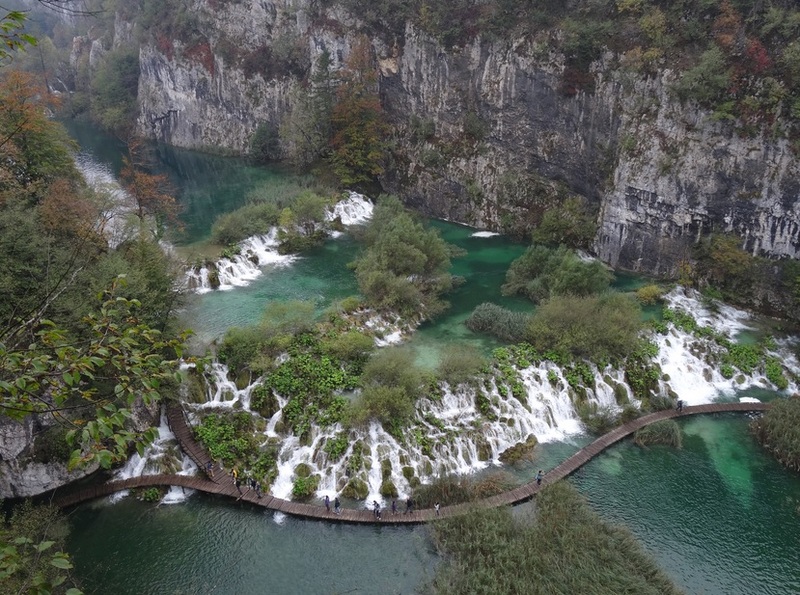 An awe-inspiring maze of the world’s most beautiful waterfalls, Plitvice is more than worth a visit when you’re over in Croatia for Soundwave or Outlook this summer. Get access to one of the unofficial wonders of the world with a cheaper ticket by avoiding the charges abroad. If parents or friends are sending you money while you’re travelling, give Revolut a try. Think Pay Pal without fees. You can easily convert currency at the best rates and it send to friends by SMS, WhatsApp or email. 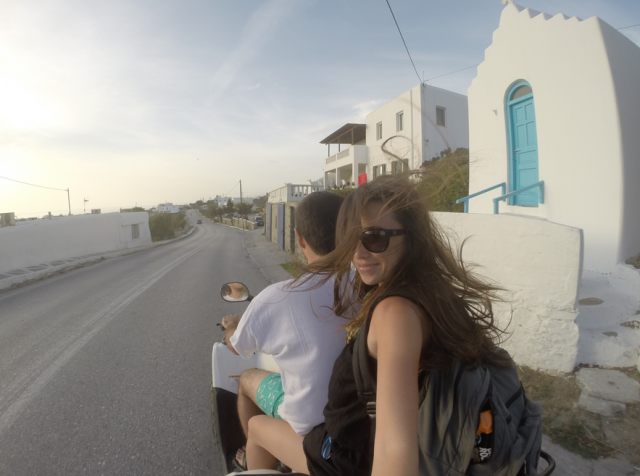 Mykonos is the Saint Tropez of the Greek Islands, so why not see it in style and tear up the entire island on the back of a quadbike? Renting a vehicle is never a cheap option, but it’s far more affordable if you can avoid footing the money transfer bill. From Pinot Grigio to Prosecco, Italian wines have it all. It wouldn’t be a summer holiday without the booze. 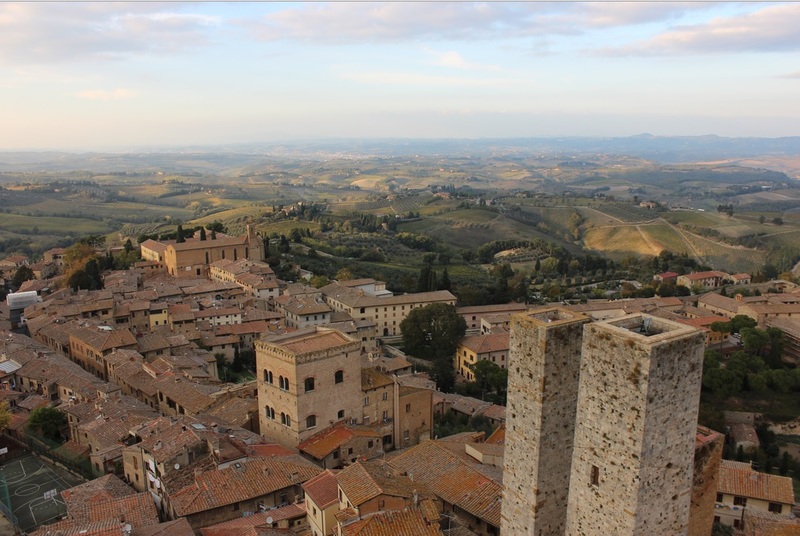 Soak up the Tuscan sites and drink without facing the hangover of hidden charges abroad by ducking the added fees. If you happen to meet an Italian stallion – don’t worry. You can simply call your airline and stretch your flight home to a later date. Ever exchanged money at an airport or cash exchange store? It can be as horrific as 27% higher than it needs to be. Revolut provides the best possible exchange rate. Even better, currency conversion is free. 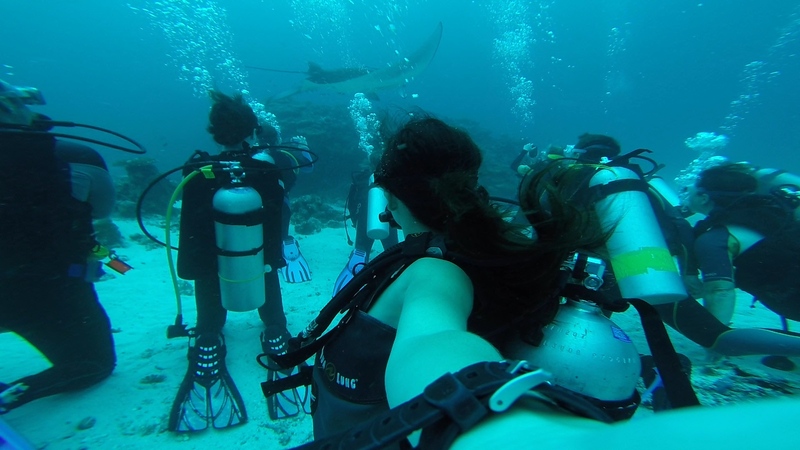 You couldn’t take a gap year without going diving and swimming up close to the local sea life. But don’t waste your breath on trying to negotiate cheaper rates – just use Revolut and things should go swimmingly. Travel like the locals and make your way up to the Cambodian mountains by motorbike. 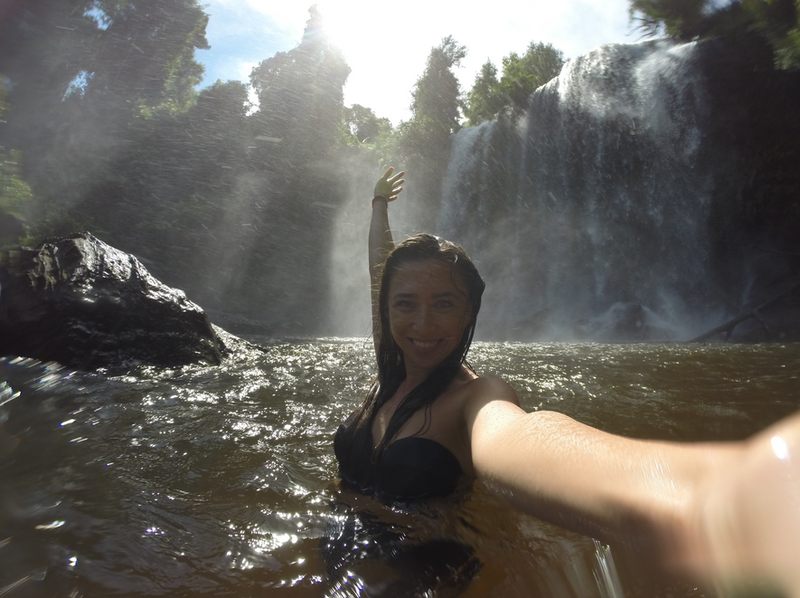 Once up there you’re free to take a dip in the waters of the Phnom Kulen national park, without having to worry about secret charges. 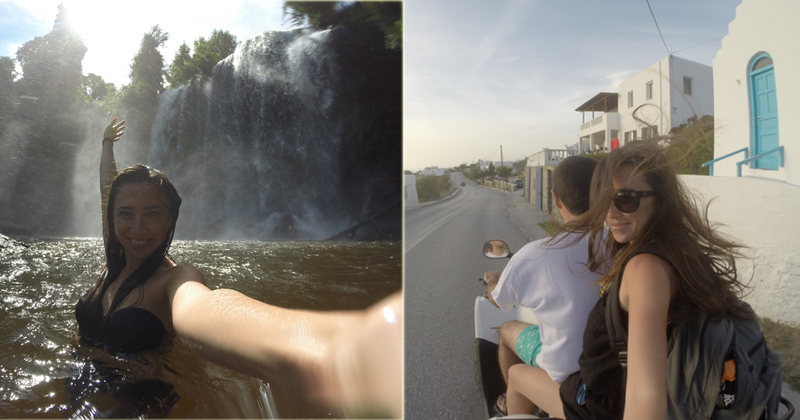 No trip is complete without crossing both the Atlantic and Pacific Oceans at least once! A more express way to see South-East Asia is by train, where you can zip across Vietnam overnight. 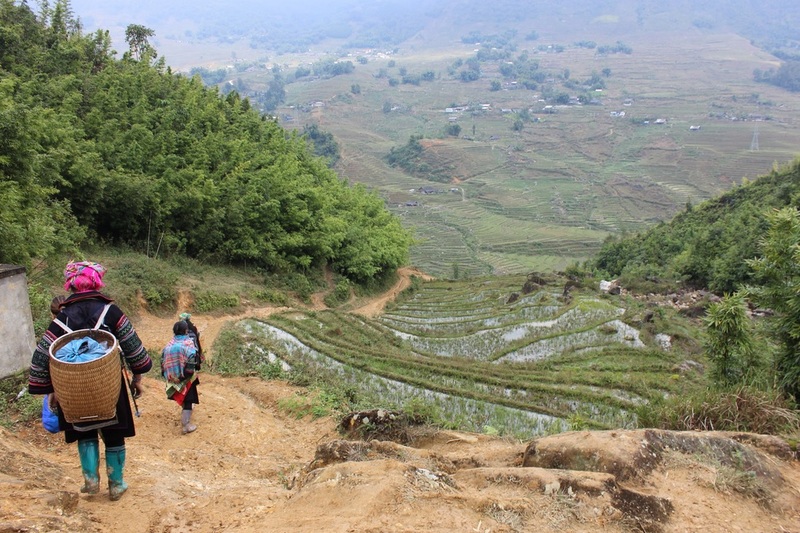 You can even break up the journey with a trek through the famous rice fields. It’s really easy to sign up – download the app now on your Android or iPhone use the code TAB, and experience the world with no fees.